St. Patrick's Day Festival in Tullamore, County Offaly, Ireland. Lá Fhéile Pádraig Sona Duit. 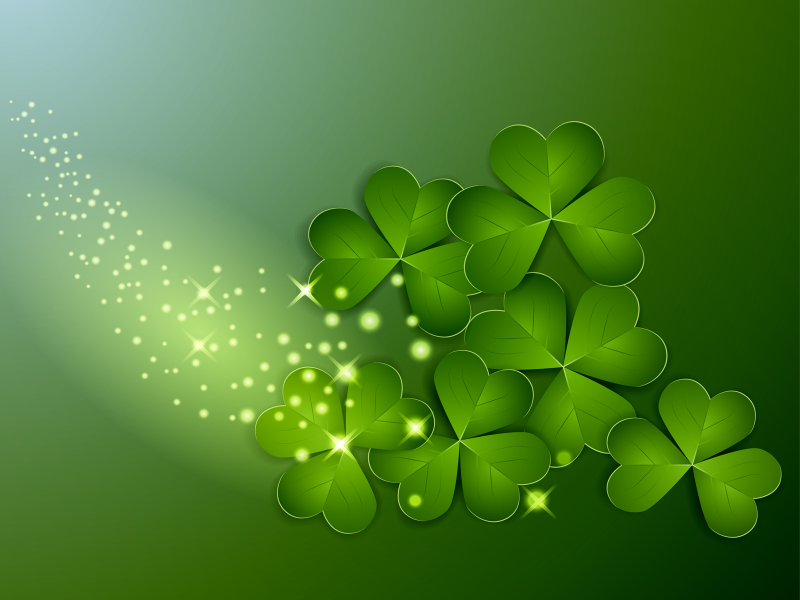 The annual Tullamore St. Patrick's Day Parade will take place on Friday, 17th March at 11:30am. The Theme is this year's parade is OFFALY WATERWAYS. The Parade will feature many entries which reflect the theme of the Parade and there will also be colourful, amusing, entertaining and musical entries. No less than six major Bands will also entertain the crowds and entries from the sporting, youth and educational life of the town will add further sparkle to the event. The Parade route is High St., Bridge St., Colmcille St., over the Kilbeggan Bridge and finishing on Arden Road. Pay special attention for announcements on water based activities on the day, in association with the Offaly Inland Waterways Association, Offaly Rowing Club, and more to be confirmed.